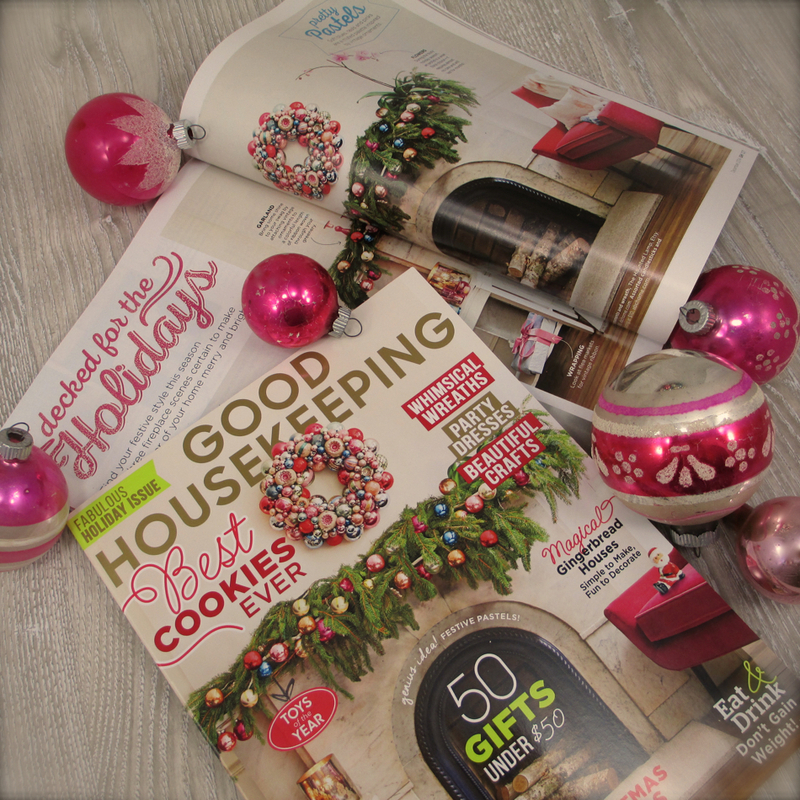 A wreath from one of my Etsy shops was featured in the December issue of Good Housekeeping! Thank you! Categories: Christmas, Me | Tags: Etsy | Permalink.